Video production and videography services for a promotional charity video. 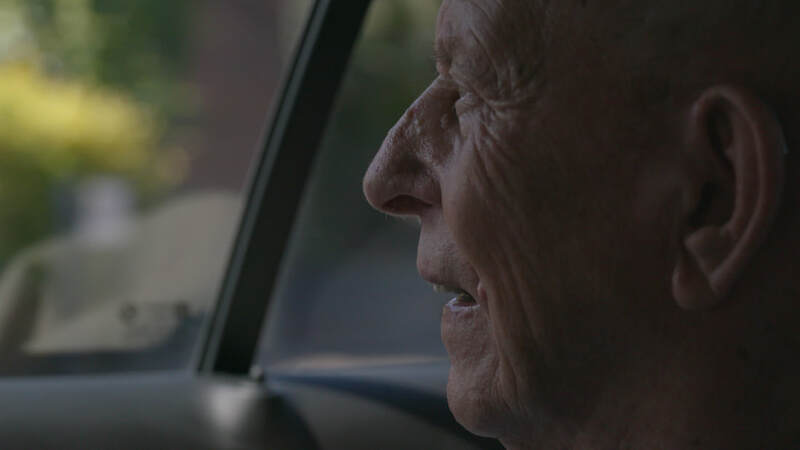 A promotional video to show how Contact the Elderly has changed on individuals life for the better. 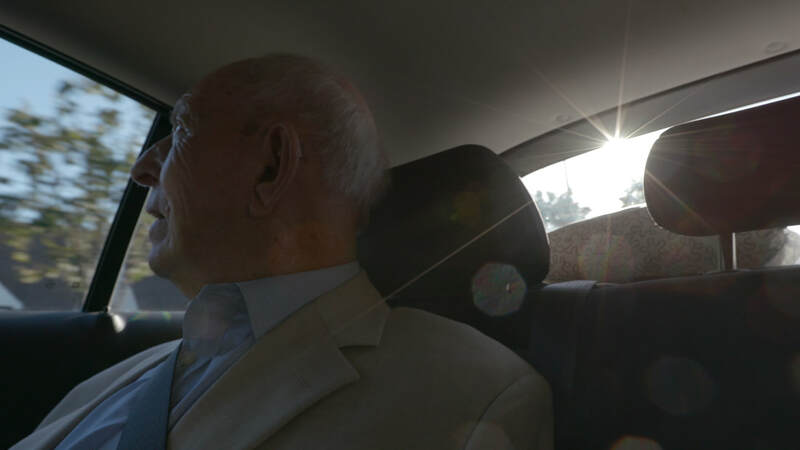 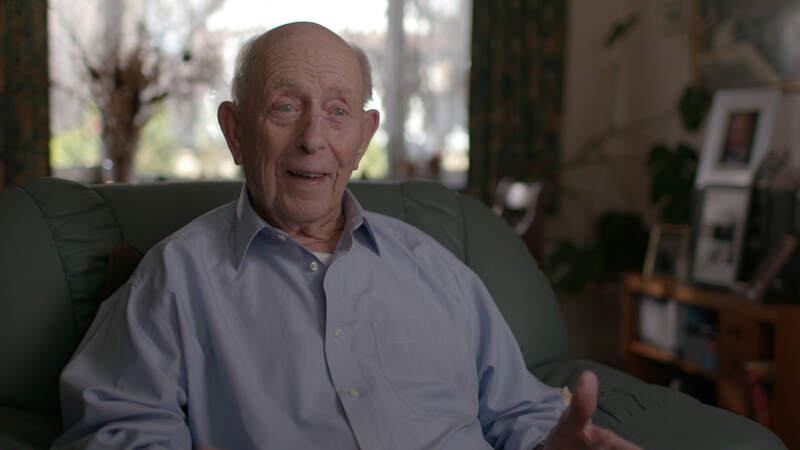 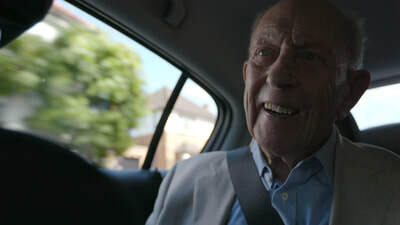 We worked with Contact the Elderly and video sponsor, Esso, to create a promotional video to raise awareness of the charity through an emotive case-study film. 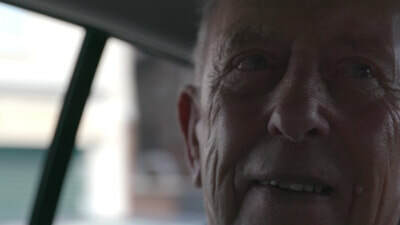 Sneak were tasked with all elements of video production; from recruiting the contributor, developing the creative, pre-production and prep, videography and editing.